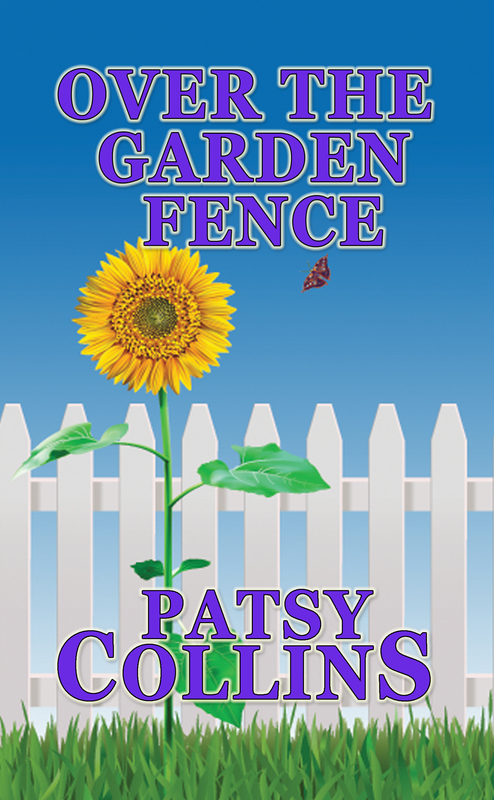 My next book, Through The Garden Gate, has just been sent to my proofreader, Helen Baggott. It always feels a bit of a relief to get to this stage. I’ll have been fiddling around for ages taking commas out and putting them back in as well making slightly bigger changes. Now though that must all stop. I can’t do anything at all until I hear back from her. Well, nothing to this book. I can, and should, get on and write something else. 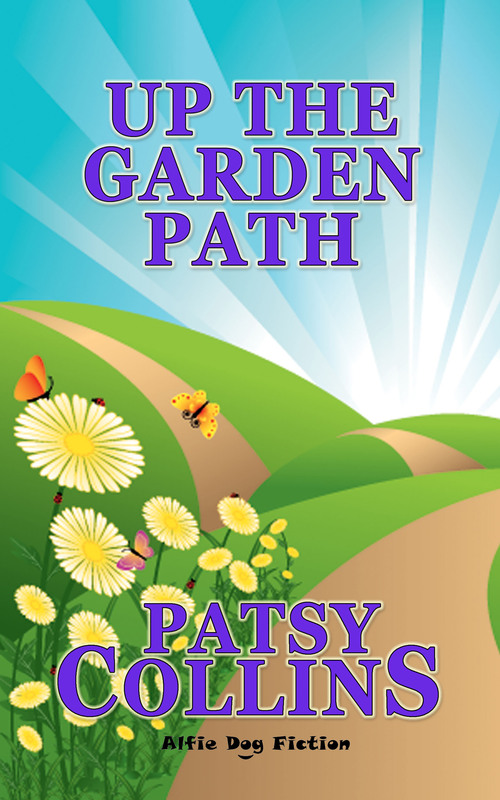 Through The Garden Gate is the third in my series of plant and garden based short story collections. The previous ones are Up The Garden Path and Over The Garden Fence. It will be released this spring. Yes, those pesky little commas need a Jolly Good Talking To sometimes, don`t they… (if only one could get anywhere near that stage!). Joyous news that another in this great series is nearly out – can`t wait! All punctuation marks are a bit pesky, Dolores, but commas and apostrophes are definitely the worst for wandering off and appearing where they’re not supposed to be.